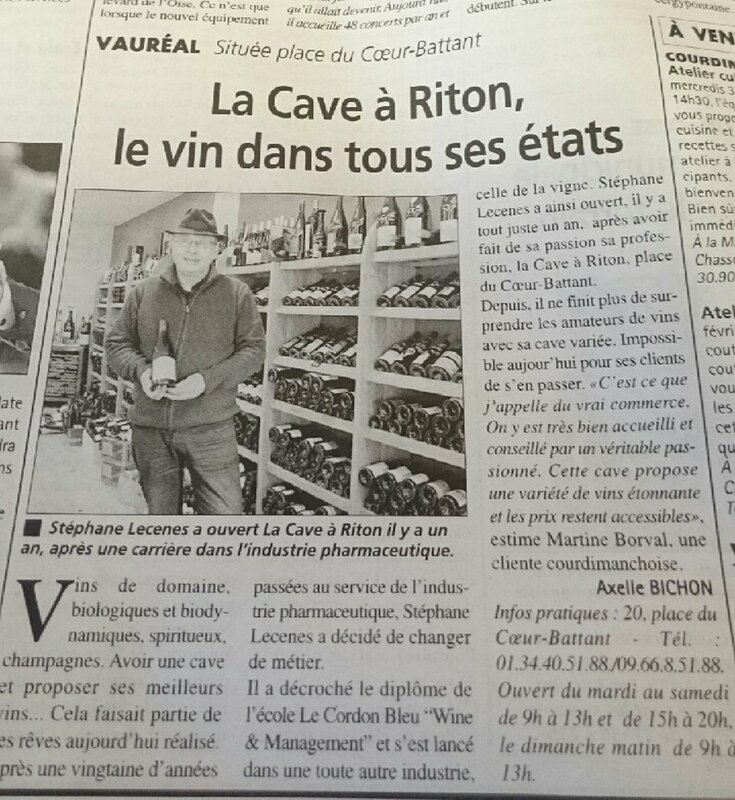 Wine and Management Programme alumnus, Stéphane Lecenes, tells us what he has been doing since graduating and opening his own wine store, 'la Cave à Riton'. Can you tell us what it is like to run your own wine store? I am now doing what I love for a living, which had been my goal for many years. It is very important to me to have a range of quality, original, and sometimes rare, wines and spirits so that I can always try to meet the needs of my customers. When I am not in my store, I am out in the field, meeting winegrowers, tasting the latest vintages, looking for something new or quite simply conversing with the winegrowers. This enables me to be able to tell the full story, either about the bottle I am selling or when I am hosting a tasting. How did you find your suppliers? Did you meet people as a result of the programme? Before Le Cordon Bleu, I had started to build a network by going to wine fairs and stores and by visiting vineyards. The training I received at Le Cordon Bleu institute gave me the opportunity to consolidate my network thanks to the different speakers we met (sommeliers, agents, appellation representatives, etc.). 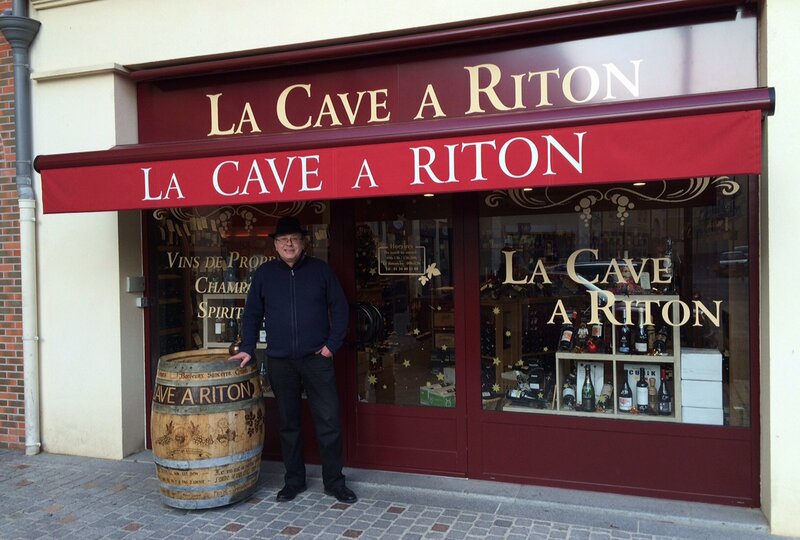 Not forgetting, of course, the visits to French vineyards, the professional fairs that I took part in during the training programme, the numerous tastings undertaken in lessons and the wines selected by Mr. Ramage. Today, I either work directly with winegrowers or through their agent. What advice would you give to a student who wants to follow the Wine and Management Programme? First of all, give your full attention to all the subjects studied in the programme. Today, I am really reaping the rewards of the programme by using everything I learnt in the different modules (marketing, sales, communication, finance, etc. ), as well as a thorough understanding of vineyards, tasting techniques and Food and Wine Pairing. Secondly, continue working, even once the programme has finished as there is always something new to learn in the wine industry. This training programme should be a springboard to reaching your professional goal.